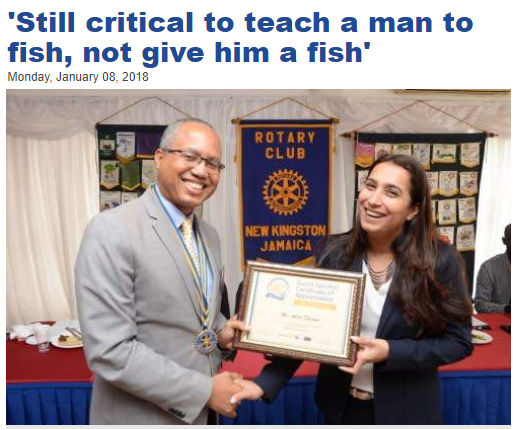 The Rotary Club of New Kingston Inducted a new member on April 7, 2017. 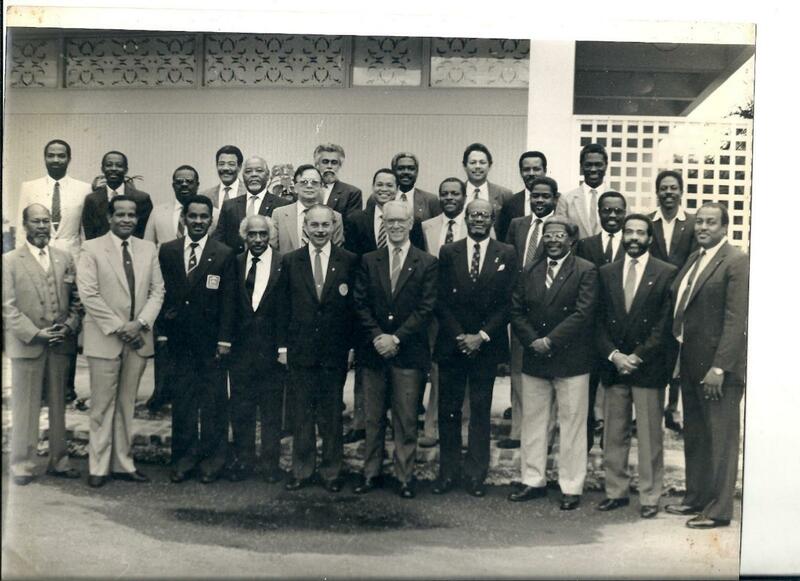 Mr Oral Ashley (Project Manager) was was sponsored by Past President Delano Hayre. 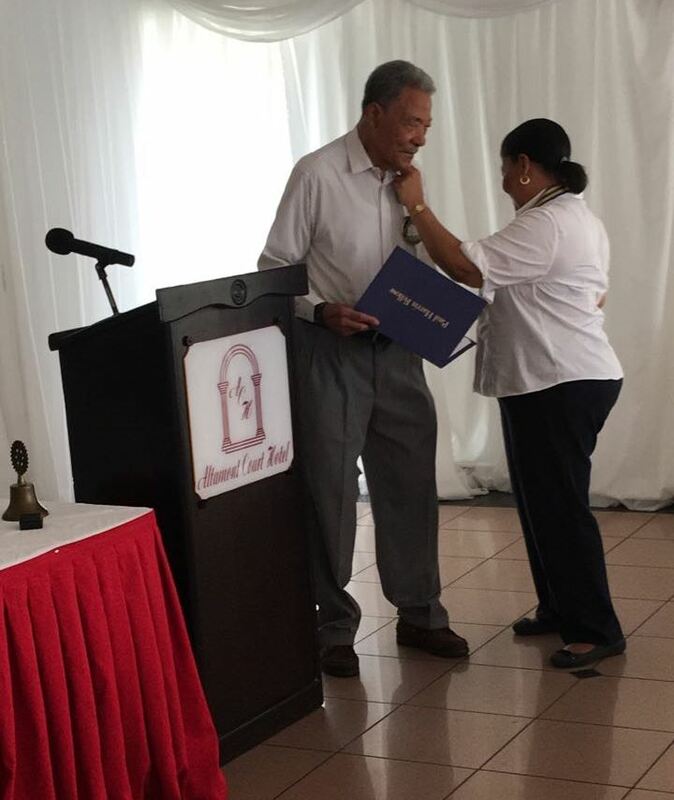 This is the third Rotarian being added to the club under President Rosemarie Gibbs' administration. 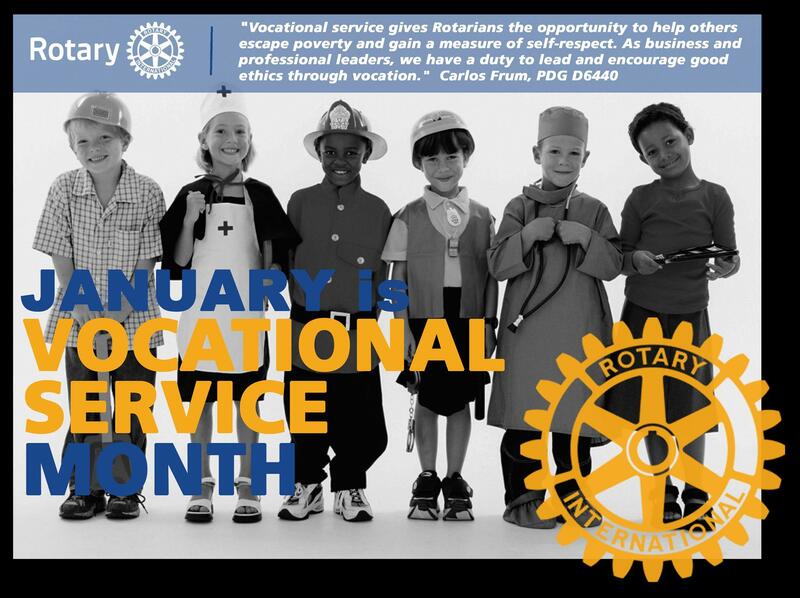 Rotarian Oral was ecstatic about being a member and looks forward to making an impact to the lives of those in need through his vocation. We expand access to quality care, so mothers and children everywhere can have the same opportunities for a healthy future. An estimated 5.9 million children under the age of five die each year because of malnutrition, inadequate health care, and poor sanitation — all of which can be prevented. 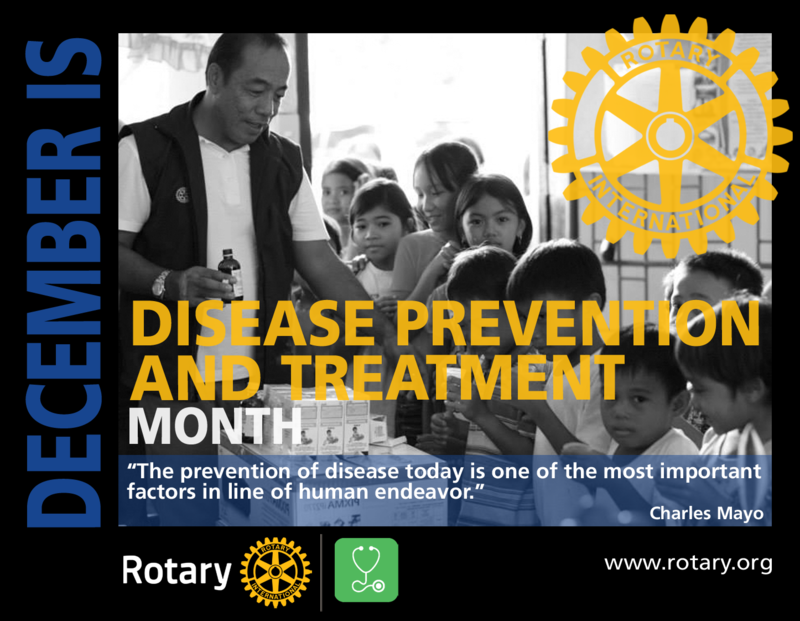 Rotary provides education, immunizations, birth kits, and mobile health clinics. Women are taught how to prevent mother-to-infant HIV transmission, how to breast-feed, and how to protect themselves and their children from disease. 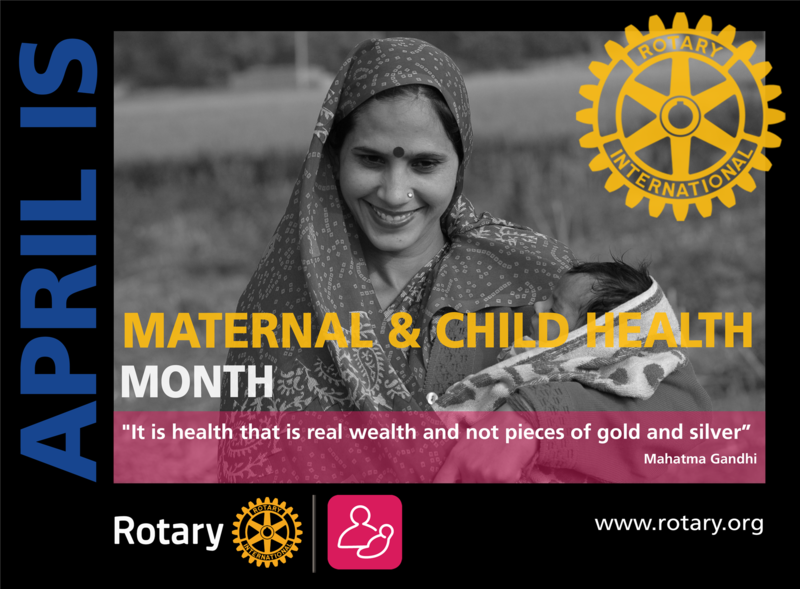 The Rotary Foundation reaches mothers and children in need by giving communities the help and training they need to take control of their own maternal and infant health care. 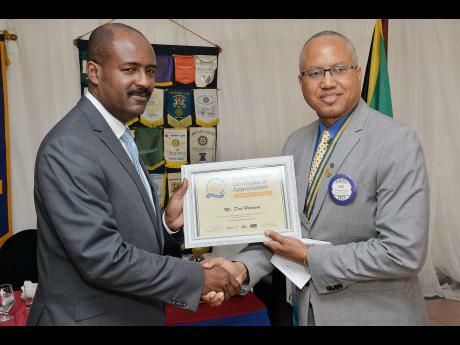 The Rotary Club of New Kingston's annual Gary Grant Awards ceremony was held on March 31, 2017 where the vocation of focus was Legal Services. 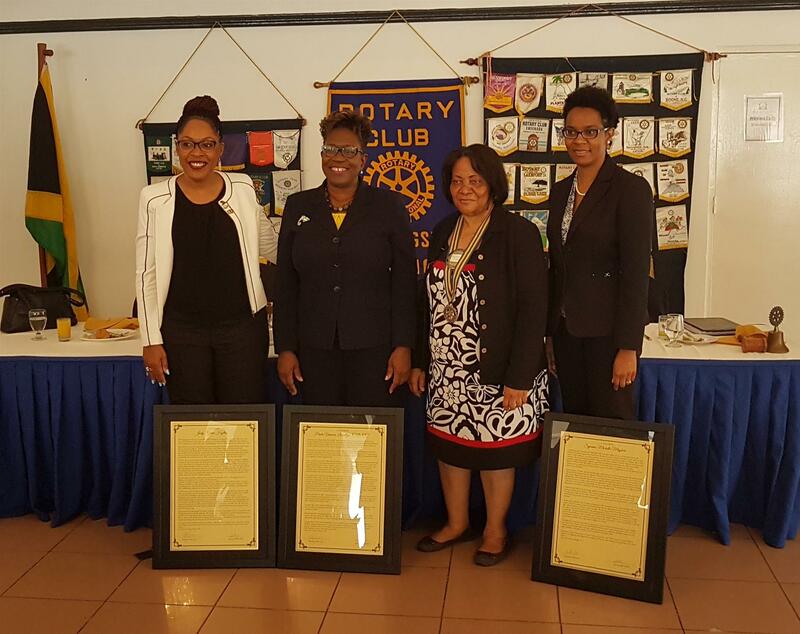 The Rotary Club of New Kingston Inducted two new members on March 24, 2017. 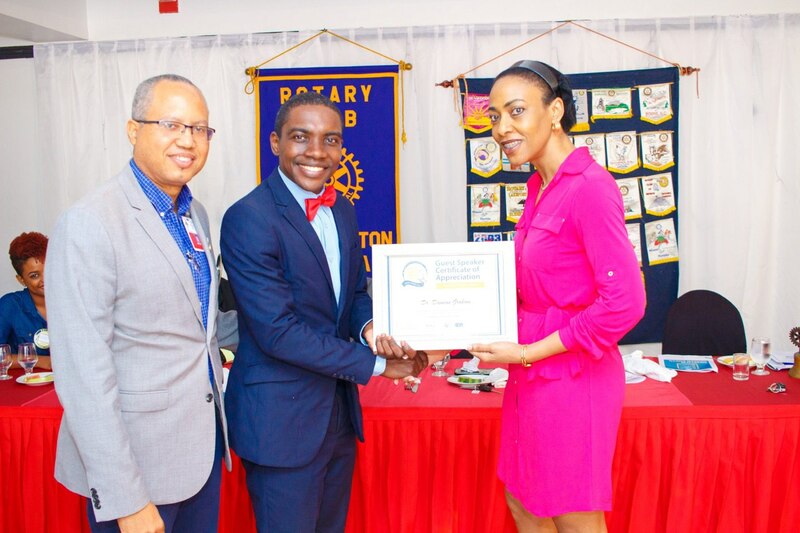 Mrs Kerese Bruce Patterson (Attorney-At-Law) was sponsored by Secretary Peta-Gay Pryce while Mr. Ryan McKenzie (ICT Manager) was sponsored by Rotarian Donair Wilmouth. 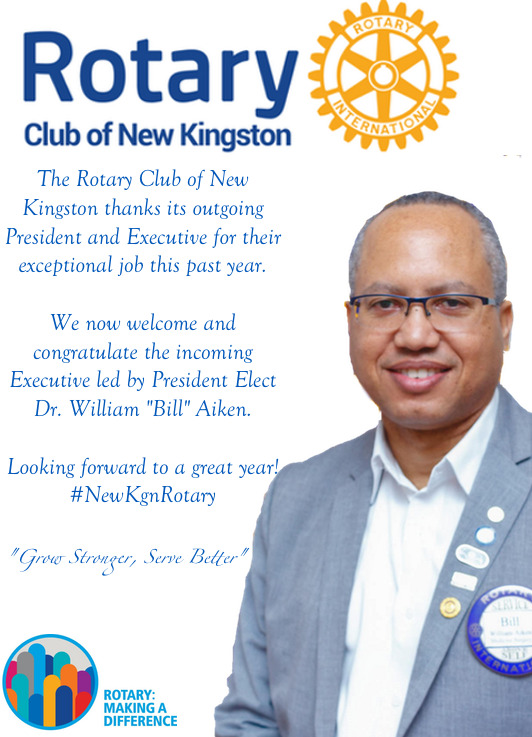 Assistant Govenor Novlet Deans was in attendance and welcomed both new members on behalf of Rotary District 7020. 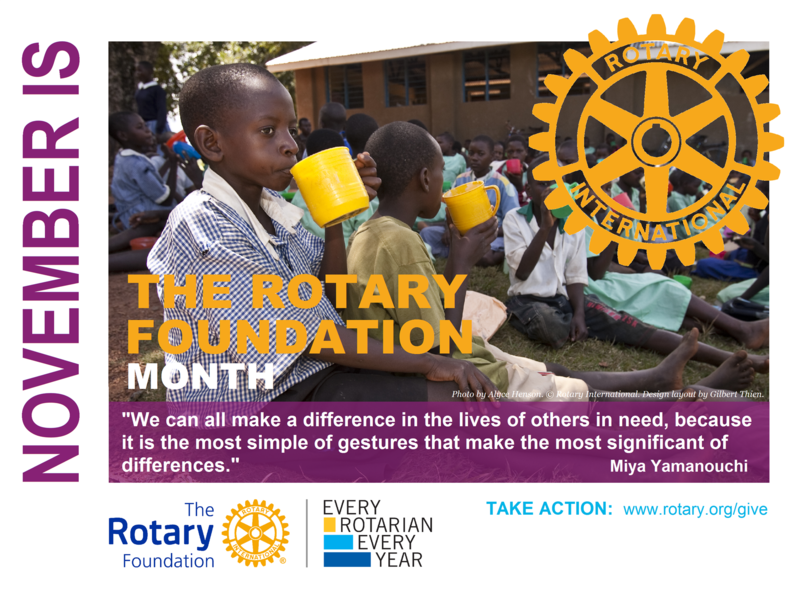 She charged them to be exemplary Rotarians and to wear the Rotary emblem with pride as we serve humanity by being the change. 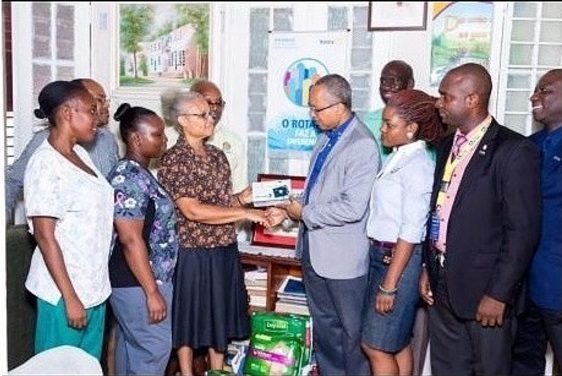 President Rosemarie Gibbs (on the right) represents the Rotary Club of New Kingston as Garth Williams, Sustainability Manager, Red Stripe presents, a cheque to Nadia Williams, administrator, Mary’s Child home, as part of the D&G Foundation’s partnership with the Rotary Club of New Kingston in developing the institution that supports 20 teenage girls and 18 babies. 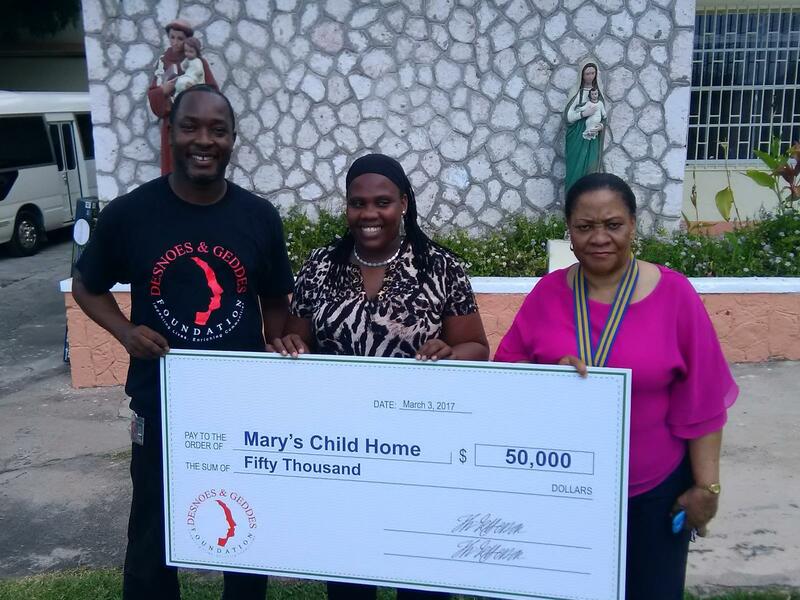 The Rotary Club of New Kingston held it's weekly meeting at the Mary's Child Girls Home on March 3, 2017 as they launched the joint project with D&G Foundation. The aim of the project is to establish a vegetable garden, netball court and realising the long-term vision of installing solar panels at the home. 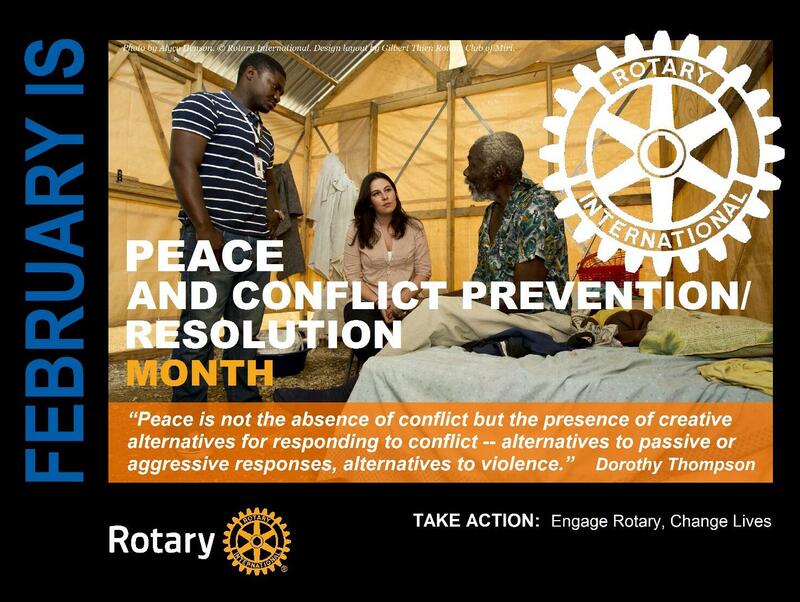 Violent conflict can devastate a country’s society, economy and political governance. Coordinating projects that prevent or resolve conflict requires a tailored, sensitive approach. 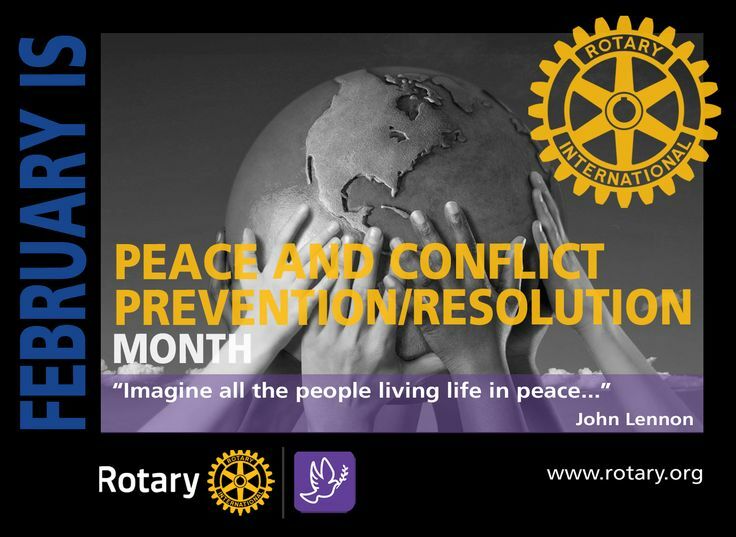 Rotarians can play a vital role in the peace building process by galvanizing members of their communities to identify and address the underlying causes of conflict. 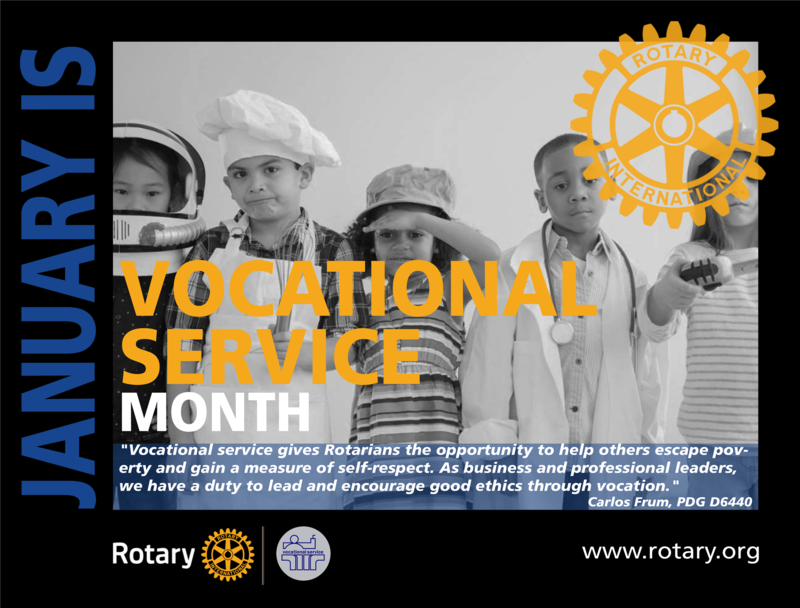 Vocational Service is one of Rotary’s Avenues of Service. 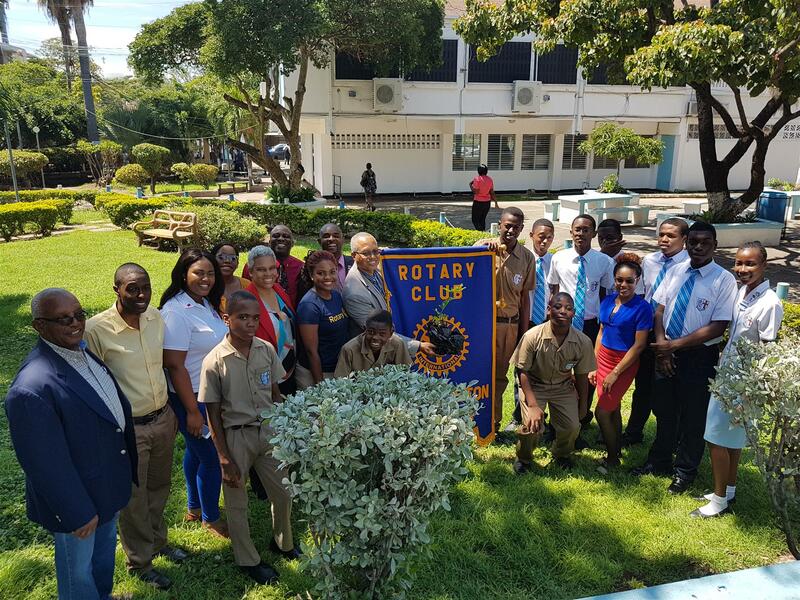 Members of the Rotary Club of New Kingston visited the Harrison Memorial Home on Friday December 23, 2016 to play its part in spreading the Christmas joy. 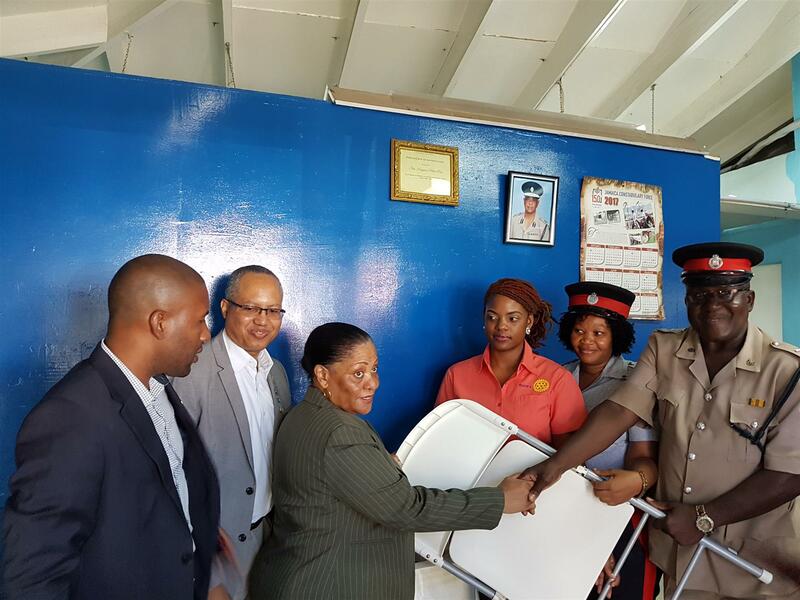 The club donated funds to purchase a heavy duty washing machine for the residents at the home. The Rotary Club has been working with the home for the past few years and thought it was fitting to grant them this gift that was at the top of their wish list. 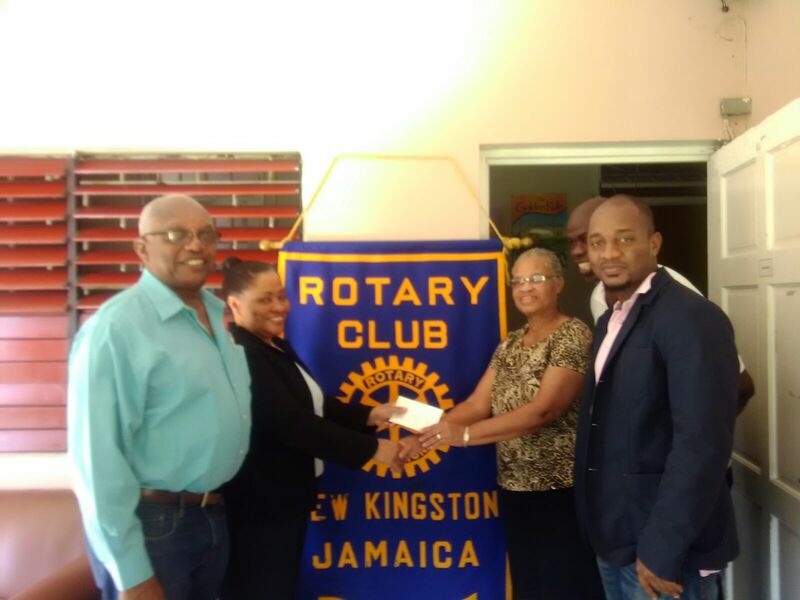 Members in the photo from left to right Treasurer Clive Mclean, President Rose-Marie Gibbs, A Representative from the Harrison Memorial Home, IPP Marvin Mclean (barely visible) and Rotarian Keith Cowan. The patrons expressed their gratitude and invited the club to fellowship with elders. 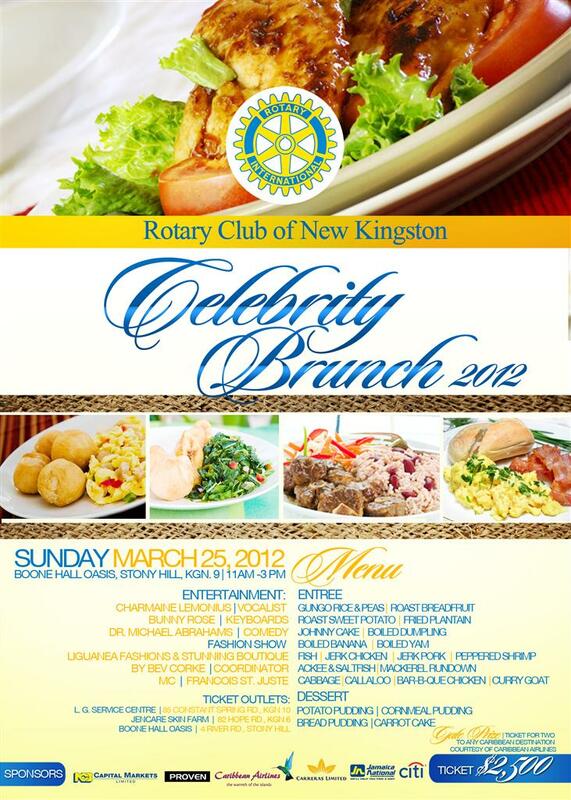 The Rotaract Club of New Kingston was chartered in 2004 and sponsored by the Rotary Club of New Kingston. They meet 1st and 3rd Thursdays of every month by the New Kingston Conference Centre at 7pm. 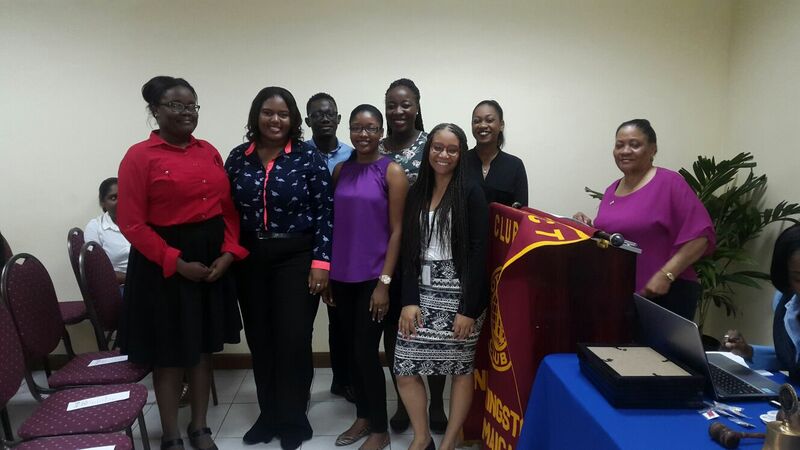 On December 15, 2016 President Rose-Marie Gibbs was in attendance to inducted 7 new Rotaractors. patrons who seek medical attention. Our tally accumulated a little under 100 patrons for the day, providing general check-ups and dental work. We need your voice to help us end polio now. 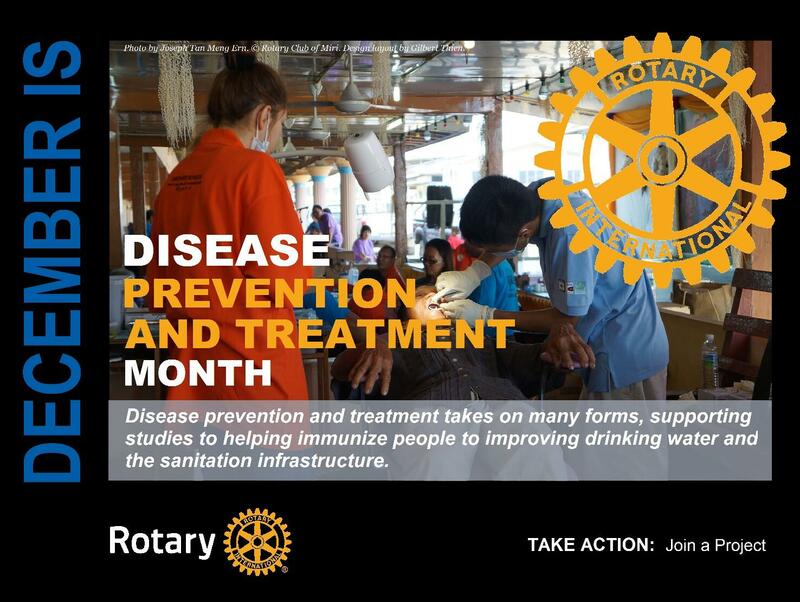 Get involved and spread the message that we can end the second human disease in history. 562 patients seen for medical (297) and optical screening (120), dental screening and treatment (80), free prescription drugs and supplement for over 297 patients. 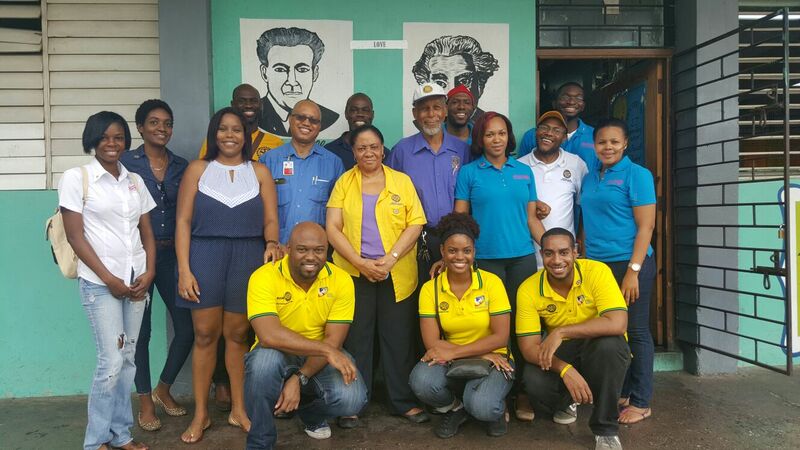 President Lloyd Butler was involved in discussions with young men of The Possibility Programme hosted by the National Youth Service at the unveiling of a reading space at the Goodwin Park Hostel. 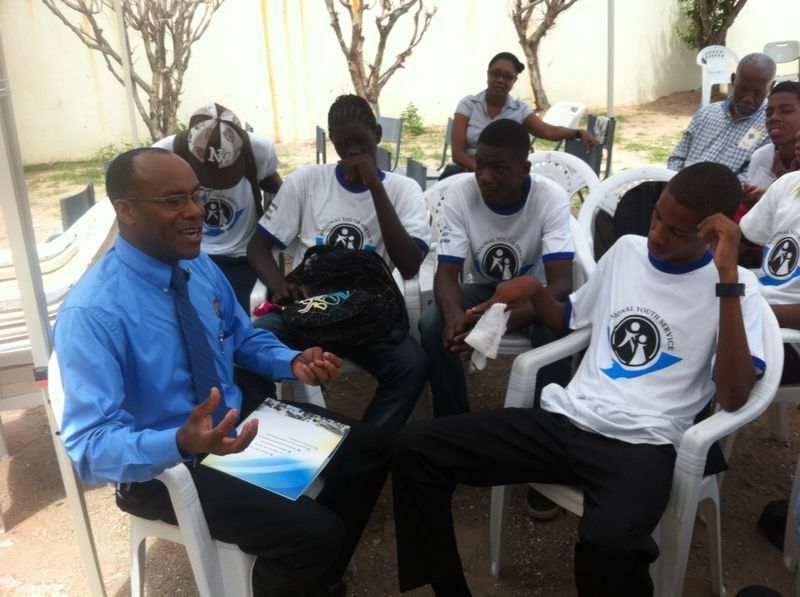 The discussion was around the theme, Literacy and Sustainable Development. 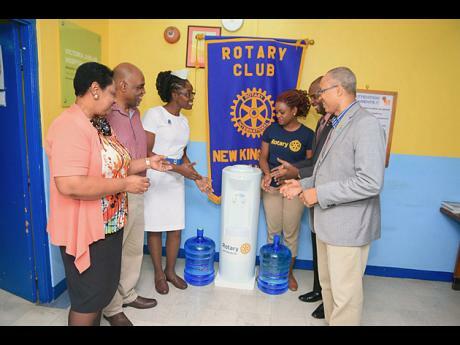 The Rotary Club of New Kingston in collaboration with the Swallowfield Chapel currently facilitates a centre to support the learning opportunities of the children in the community. 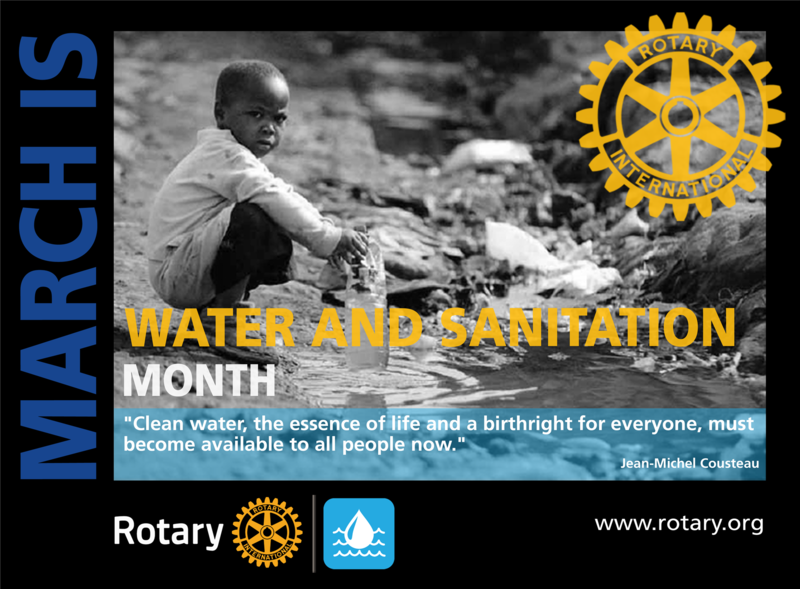 Every year, Rotaractors and Rotarians around the world celebrate World Rotaract Week during the week of 13 March to commemorate the founding of the first club in 1968. 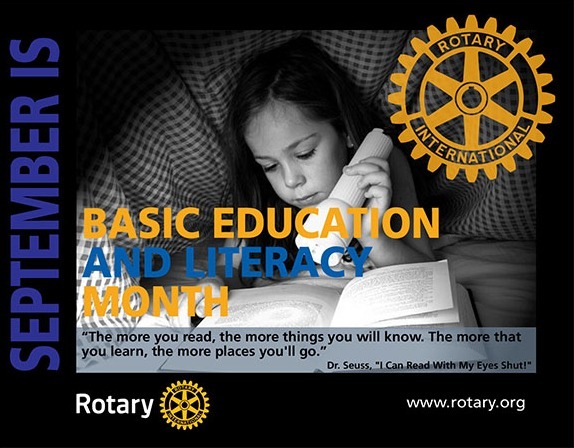 World Rotaract Week is a time for celebrating the success and importance of the Rotaract program. 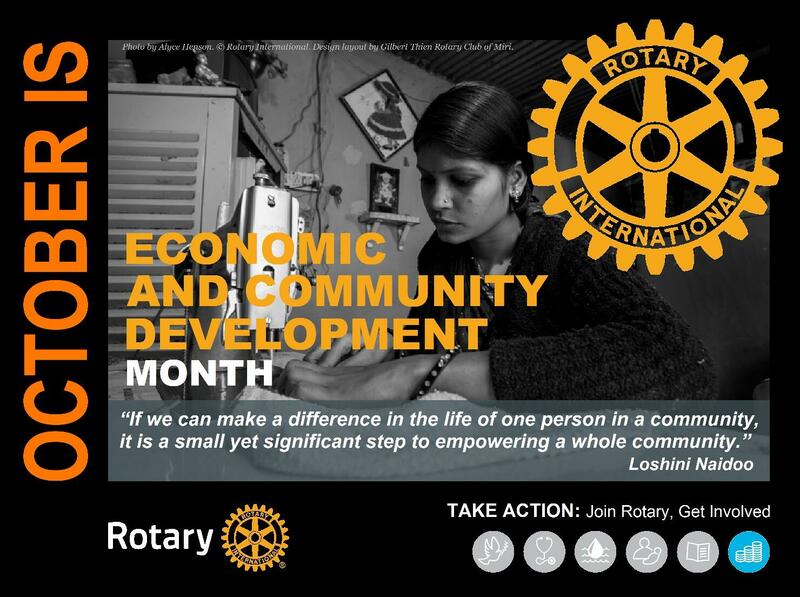 This event is also an excellent opportunity to inform members of your community about the amazing work that Rotaract clubs do, and give them an opportunity to get involved. 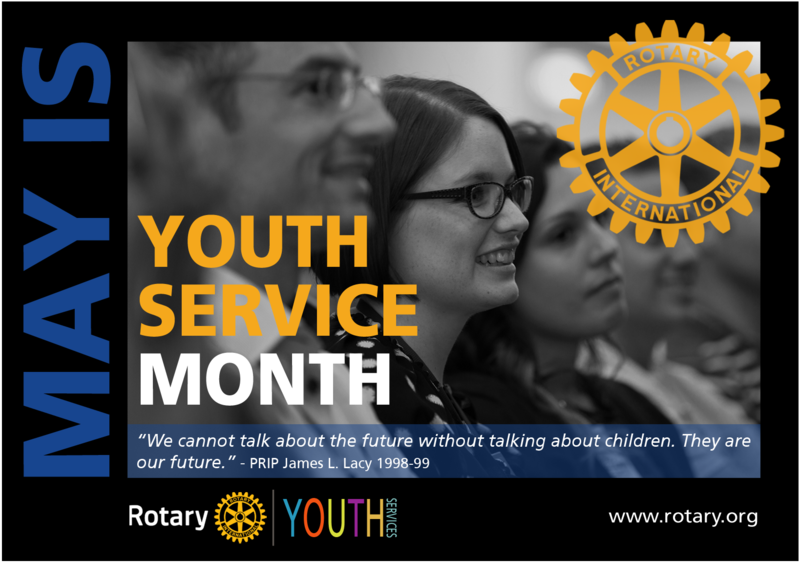 Rotaract clubs and their sponsor Rotary clubs have the freedom to explore a variety of methods of participating in World Rotaract Week. 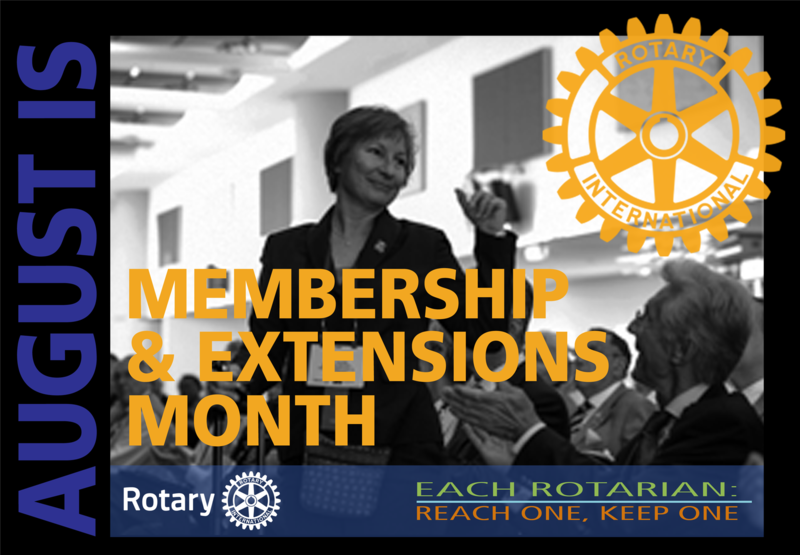 Rotaractors can decide the best way for their club to celebrate the Rotaract program – completing one, two or an entire week’s worth of activities. 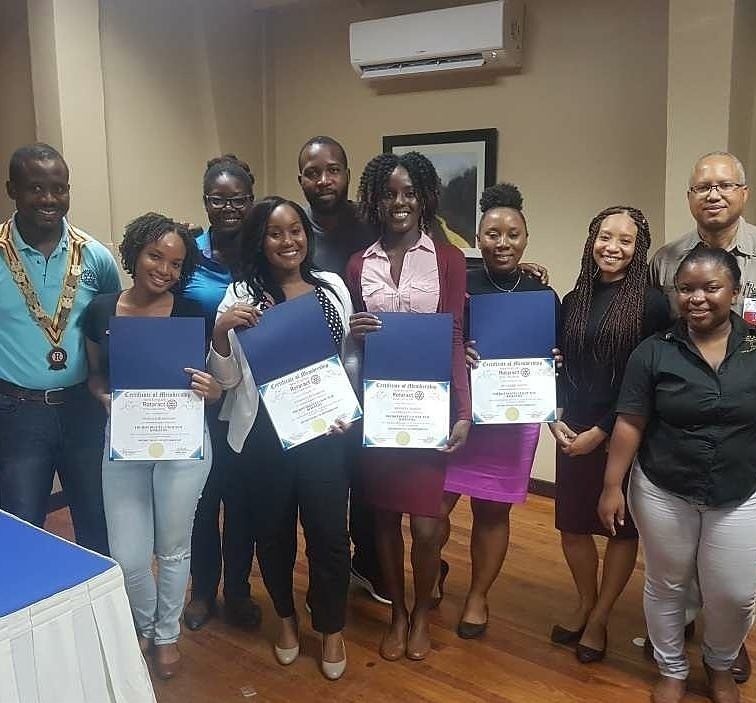 After the club has completed its World Rotaract Week commemorative events, the sponsor Rotary club or district Rotaract chair can download a certificate of recognition for presentation to the Rotaract club. 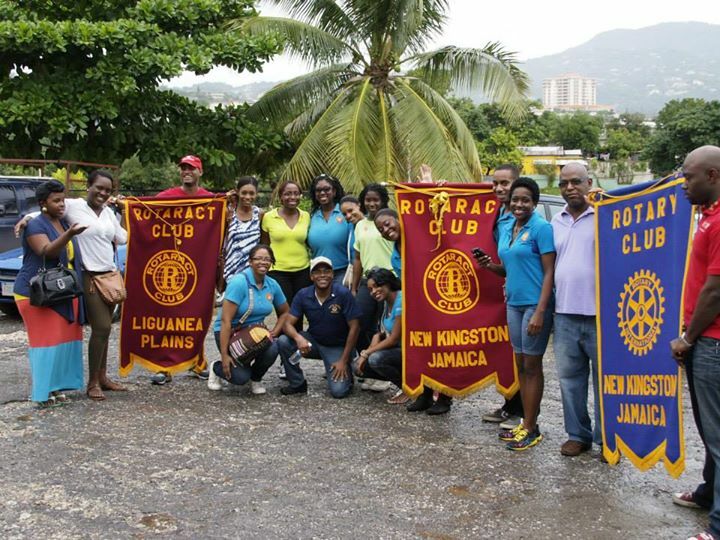 New Kingston Rotaract Club hosted their annual Wing Sauce Contest on March 2 2013 and provided a great fellowship of Rotaractors and Rotarians. 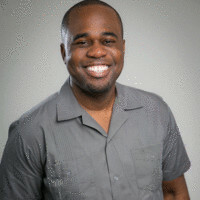 Minister of Education, Rev. the Hon. 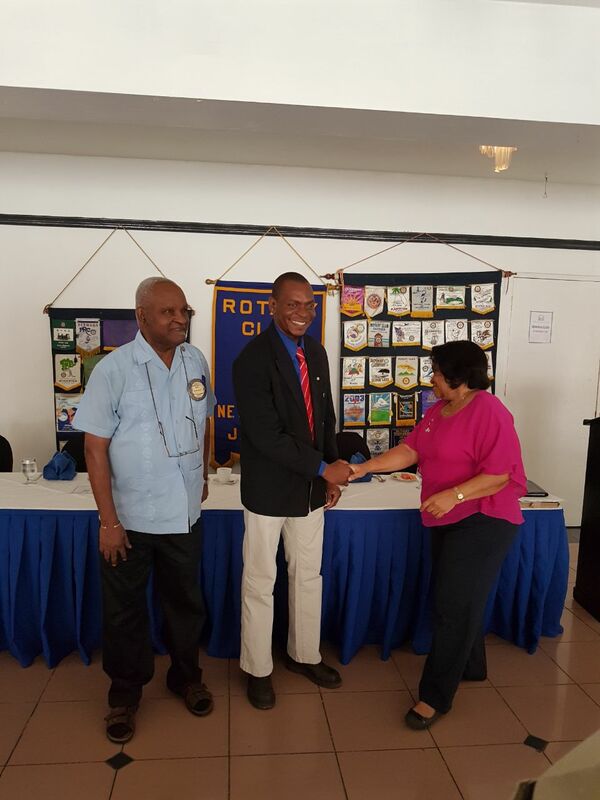 Ronald Thwaites (centre), accepts a certificate of appreciation from Past President, Rotary Club of New Kingston, John Lindo (left), after his presentation at the club’s breakfast meeting today (March 1), at the Chaser’s Café, St. Andrew. 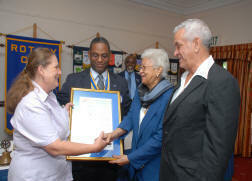 Sharing the moment is Acting President of the club, Claudette Saint-Reid. The Ministry of Education is looking at extending the academic year beyond the existing 190 days, as part of efforts to prevent a regression of students during the summer break. 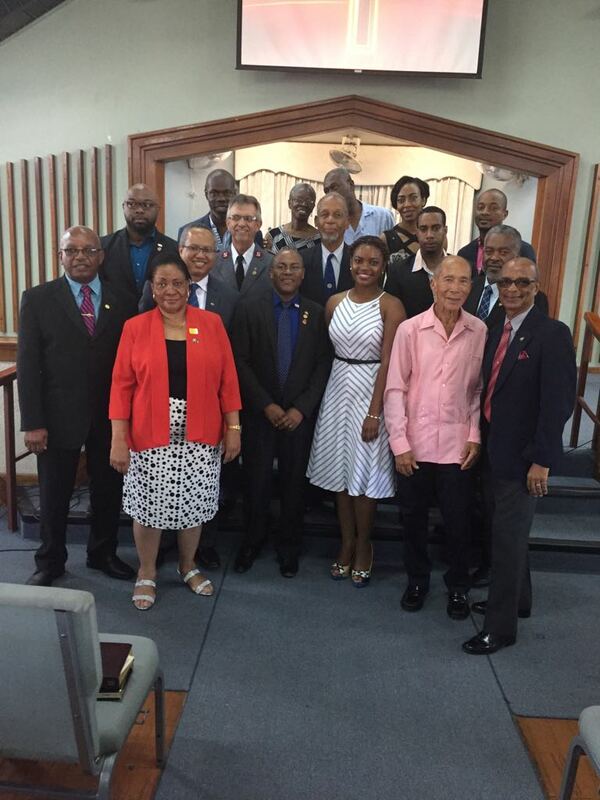 The Rotary Club of New Kingston visited the Church of the Good Shepherd for the annual church service on Sunday 24 February 2013. 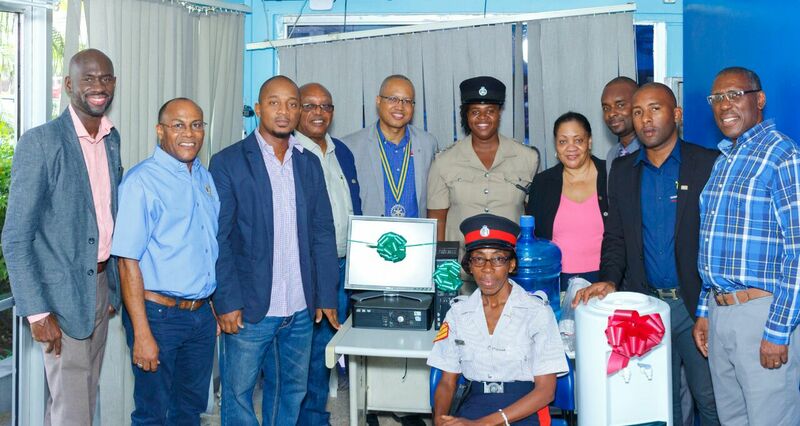 The Rotary Club of New Kingston will be conducting its annual health fair at the Constant Spring Primary and Junior High School in Cassava Piece on Saturday 10 November 2012. Rotarians Julie Ramchandani and Travis Graham were inducted into the Rotary Club of New Kingston on July 5, 2014. 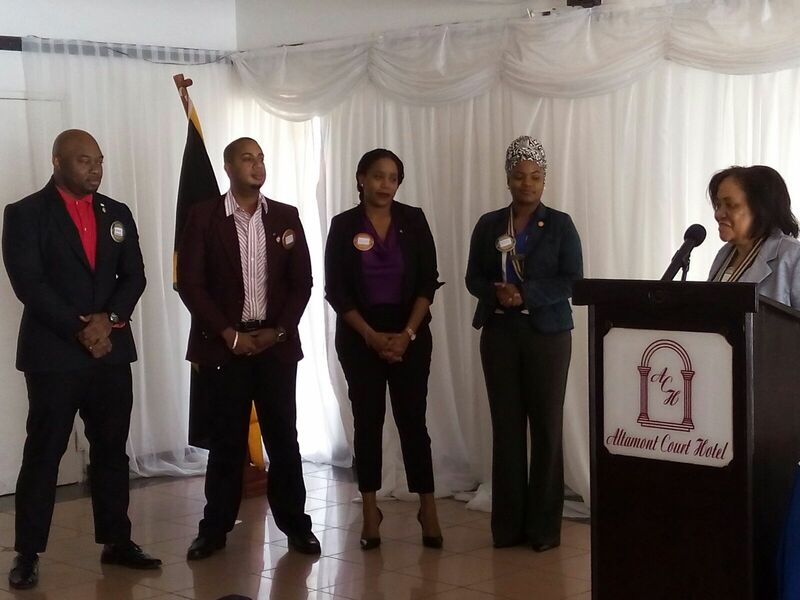 Rtns Julie and Travis previously served with distinction as Rotaractors in the New Kingston Rotaract Club as well as District 7020. We look forward to their continued service to our communities. 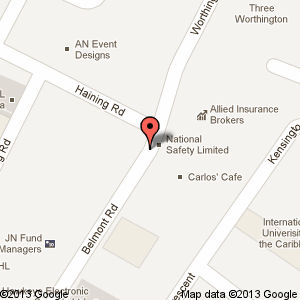 This is to advise that as of Friday 1 February, our Breakfast Meetings will be held at Chaser's Cafe at 5 Belmont Road, Kingston 5, off Oxford Road. Meeting times remain as Fridays at 7:45am.